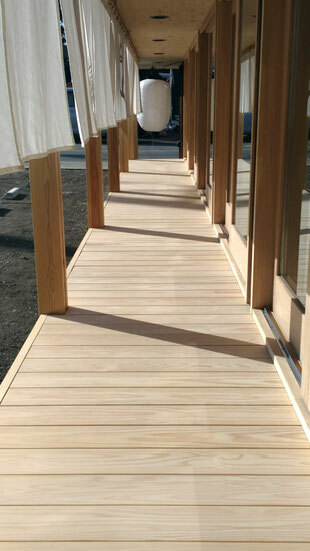 •TAKÉ-SAN opened its first store in 2008. Since the opening, it has proven to be very popular, and has even been featured on TV! Now the brand is looking to expand its business outside Japan. 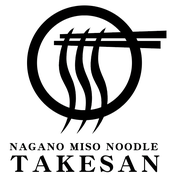 •There are currently two restaurants in Nagano prefecture. Nagano, also known as Shinshu, is the largest miso production area in Japan. 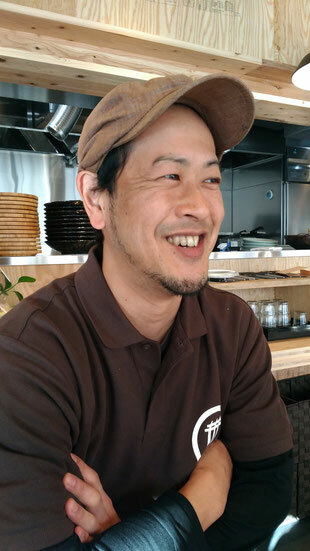 •TAKÉ-SAN's signature dish is the Claypot Ramen, which uses their own brand Shinshu Miso. The second restaurant is located right next to a “KURA” (Japanese traditional storage house) where its Miso is made. You can buy TAKÉ-SAN original Miso in the restaurant. 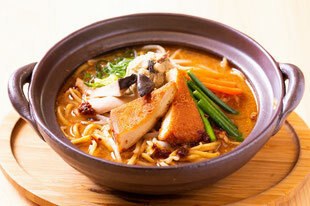 •TAKÉ-SAN also has the options for Vegetarians and Vegans so that everyone can enjoy their ramen. This ramen has no animal products, and no MSG. He is a cook, but he is also a scientist. He can quickly make ramen whose people all over the world are surprised. Ramen that can be enjoyed by people with different beliefs. The clay pot warms the customer's body. We are experts who use clay pots. The modern and traditional design makes a bowl of ramen more delicious. copyright 2018 Miso Noodle, INC.